After going through a major nationwide expansion, Shells Seafood, which has enjoyed a 30 year following in Tampa, closed down all of their corporate locations in 2008, except for their family owned location in South Tampa. “It feels good to be family owned and operated again,” said John Christen, owner of Shell’s Seafood Restaurant, son of original Shells founder, whose name is also John. Today, John and his family own and operate 5 locations with the addition of the Carrollwood location at 14380 N Dale Mabry Hwy, Tampa, FL 33618. 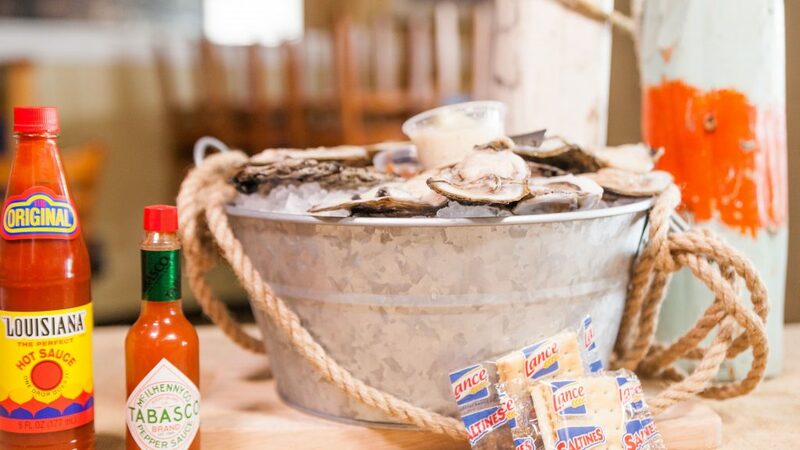 You may experience a sense of nostalgia when you visit, considering it’s the exact same location in which Shells provided their delicious seafood to the Carrollwood community years ago. That attention to quality, attentive service, and competitive pricing led to the restaurant being voted runner up for the 1989 Small Business of the Year Award and winning the vote for the #1 Seafood Restaurant in Tampa Bay 15 years in a row! 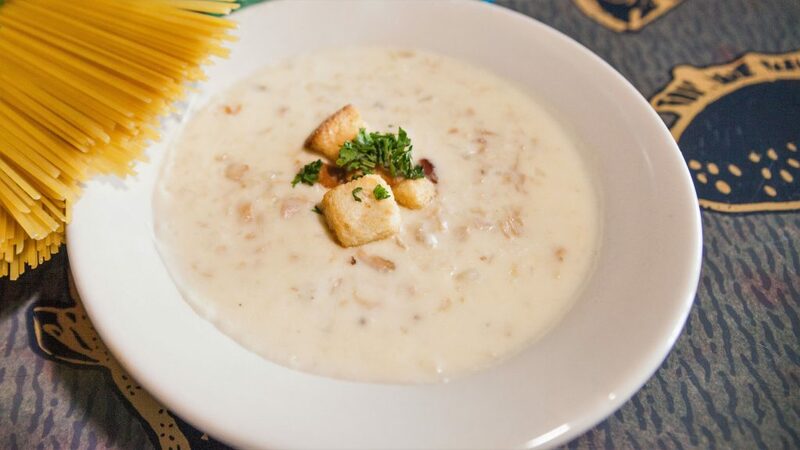 There is something for everyone at Shells Shells extensive menu features numerous of fresh fish dishes, shellfish, pastas and deep fried options, as well as oysters on the half shell, salads, sandwiches and the best clam chowder you’ll ever eat! Chock Full of clams, potatoes, bacon and spices. Gourmet Magazine has been asking them for the recipe since 88’! Make sure to start your experience with a cup of this flavorful staple for only $3.99! To help me narrow down my choice, I asked John what his favorite dishes were, but his answer just made me want to visit Shells more often so I can try all of them! “The shrimp pasta is definitely a customer favorite, but so is the Jambalaya, the Salmon Felix is must try and the Mezzo Mezzo is also a big hit!” said John. 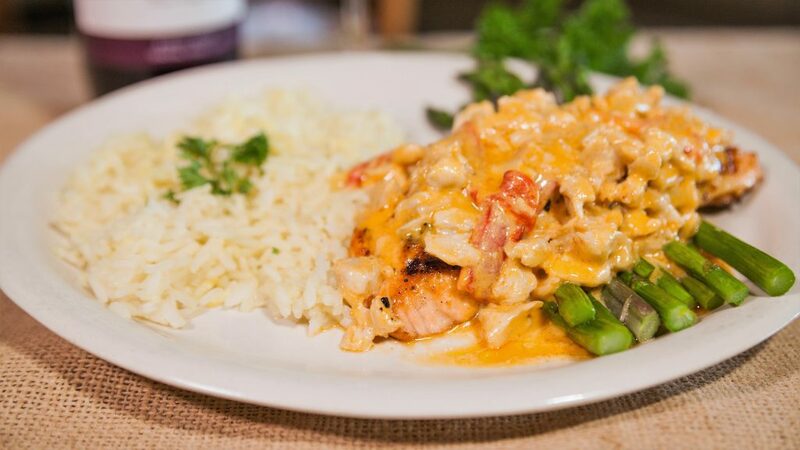 The Salmon Felix, Oscar’s former roommate, consists of fresh salmon topped with jumbo lump crabmeat and roasted red peppers in a lobster cream sauce. It is served over seasoned rice and asparagus. The Shrimp Mezzo Mezzo (which means half and half) was a fun and innovative staff creation, which quickly became a favorite and it was then permanently added to the menu. It consists of marinated shrimp, sliced mushrooms and penne pasta in a zesty blend of tomato sauce and garlic cream sauce. Without trying to sound unoriginal, my own personal favorite dish is definitely the shrimp pasta. Having lived in South Tampa for 14 years, I was able to visit their original location on several occasions, and I always ended up ordering the same dish. The Shrimp Pasta is the dish that made Shells famous! A generous portion of perfectly cooked, marinated shrimp is served over a creamy linguine and tossed with fresh garlic, olive oil, and accompanied with a toasty, buttery, garlicky piece of bread. Yum! What I love the most is bringing home leftovers… and eating them almost as soon as I arrive! If you thought Shells only served seafood… think again! 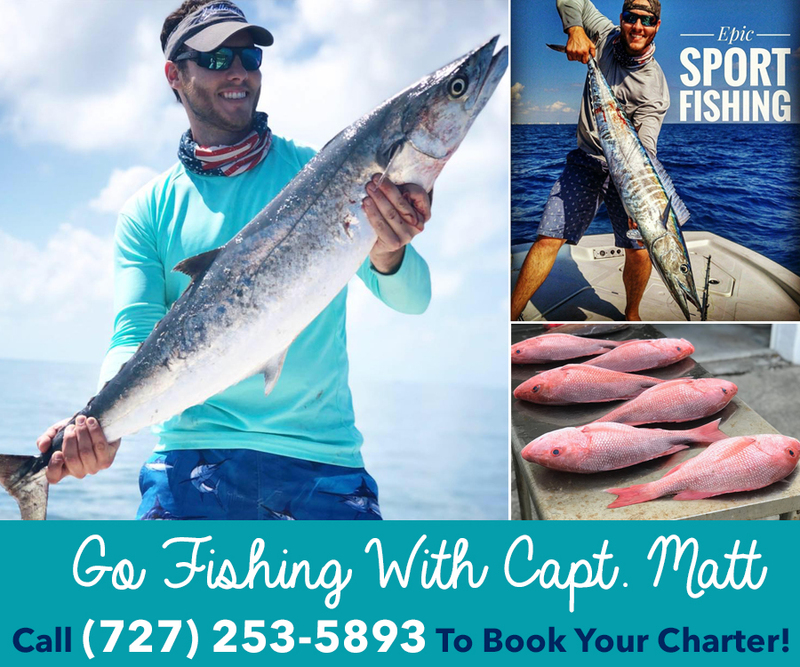 Even though seafood is their specialty and what they are truly known for, they also offer many other mouthwatering choices, including several chicken dishes and even a 12 oz. hand-cut New York Strip served with parsley potatoes and asparagus. 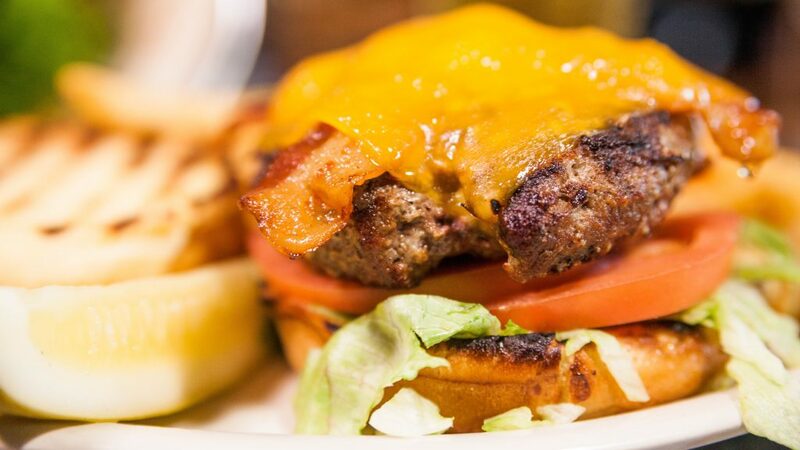 So, whether you’re into steamed clams, crab cakes, fried shrimp, grouper sandwiches, live Maine lobster, creamy seafood pasta or if you’re more in the mood for a juicy bacon cheddar burger, come to Shells, it definitely offers something for everyone. Their portions are extremely generous, especially considering the affordable prices. So you’ll never leave with an empty stomach or an empty wallet. Shells offers a special menu for children 12 and under. All items are served with applesauce, teddy grahams and a soft drink. Your little ones will be able to enjoy smaller versions Shell’s favorites, including the famous shrimp pasta, or they can choose from other more traditional options, like mac and cheese or chicken fingers with fries. They also have a fun kid’s drink called “shark attack,” which is basically Sprite but the kicker is they supply a plastic shark filled with cherry grenadine and you get to pour it in the Sprite so it looks like a, you guessed it, SHARK ATTACK! Key Lime Pie is a Florida tradition. At Shells, their “Island Style” Key Lime Pie recipe is made with real key lime juice and a homemade graham cracker crust. It comes served with whipped cream and several spoons to share (but you may not want to!). 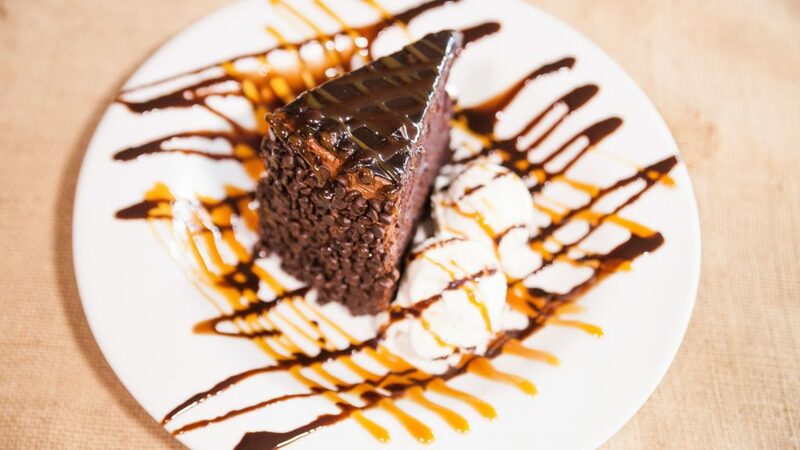 They also offer a towering chocolate cake and a salted caramel cheesecake that is truly delicious. 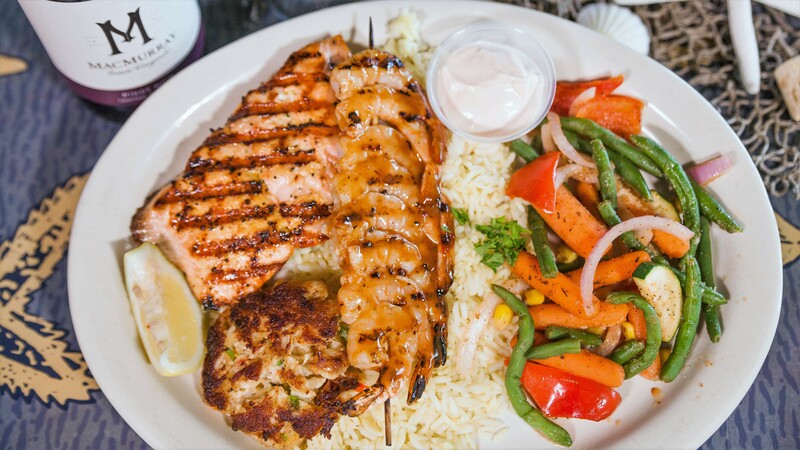 Whether you have visited Shells in the past, or you will be visiting for the first time, rest assure that you will be dining at the best place for seafood in the neighborhood. 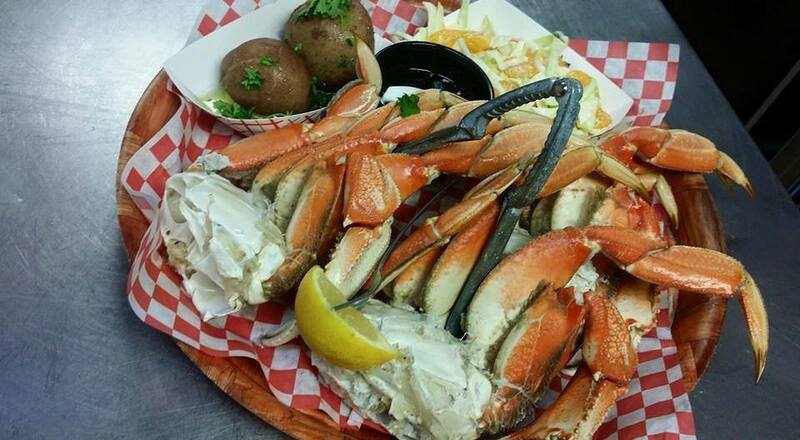 Shells Seafood Restaurant Carrollwood is located at 14380 N Dale Mabry Hwy, Tampa, FL 33618. They are open Monday through Thursday from 4:00pm to 10:00pm. Friday and Saturday from 4:00pm to 11:00pm and Sunday from 12:00pm to 10:00pm. Visit shellsseafood.com for more information and to view their full menu. Previous article20 MINUTES TO FITNESS® – 20 Minutes A Week Will Change Your Life!